When a loved one passes away, his or her estate often goes through a court-managed process called Probate where the assets and property are managed and distributed. If they have secured their assets in a effective Trust, it is likely that the estate will not go through this court process. However the executors and representatives will be responsible for the administration and distribution of the deceased’s assets. 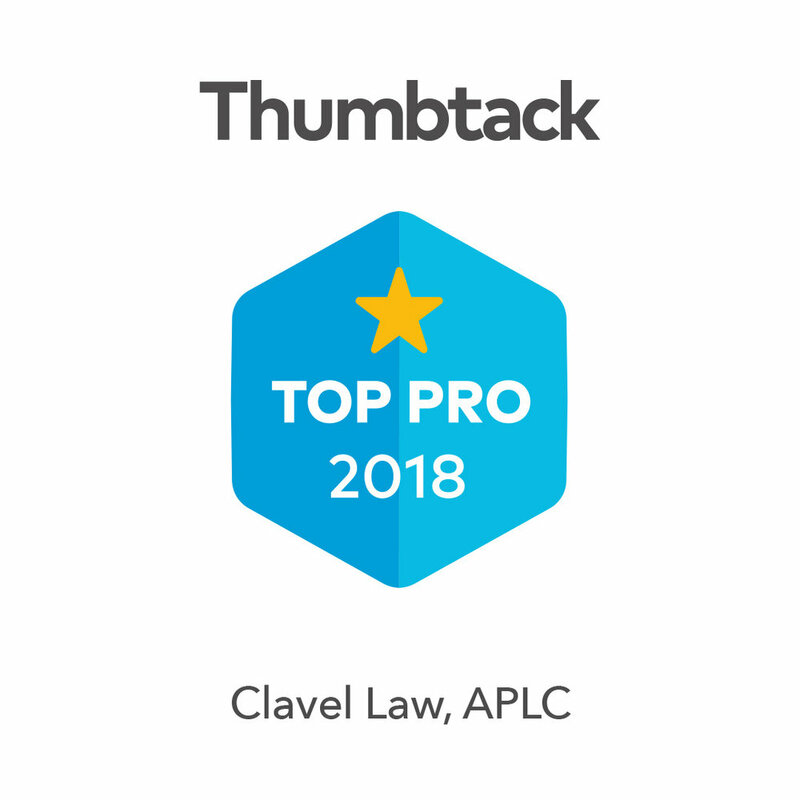 At Clavel Law we understand that this can be a very emotional and stressful time for all parties involved, and we believe in serving our clients with the utmost compassion and personal attention. 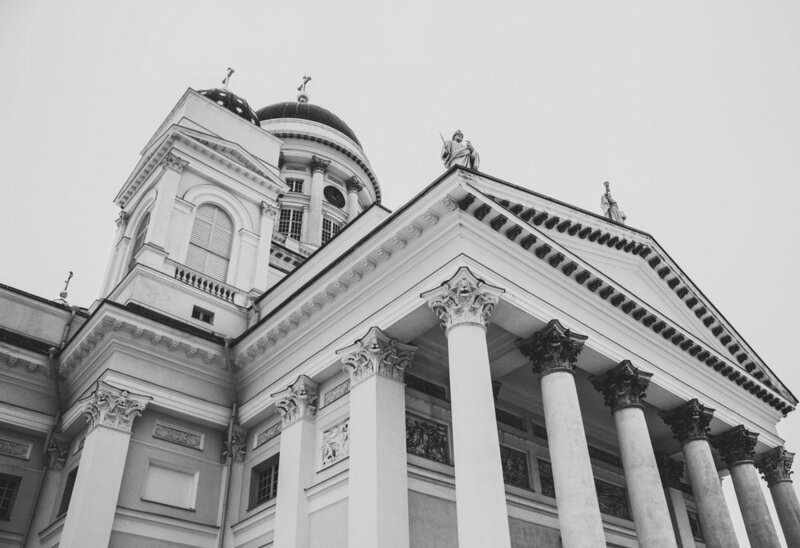 We help to manage and distribute estates of deceased persons, whether through Probate or an established Trust, and will assist both executors and beneficiaries to navigate the entire process. Our services include settling disputes among beneficiaries and personal representatives, obtaining appraisals of decedent’s property, assisting with the sale of estate property, preparing and filing all probate documents as required, collecting life insurance proceeds on behalf of beneficiaries, advising on decedent’s outstanding debts and final bills, monitoring the estate’s bank accounts, determining estate/inheritance taxes to be paid, and finally distributing remaining estate assets to the beneficiaries.